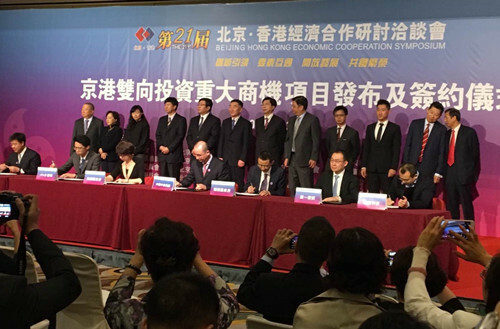 The project release and contract signing ceremony of the 21st Beijing- Hong Kong Economic Cooperation Symposium was held in Hong Kong on November 29. 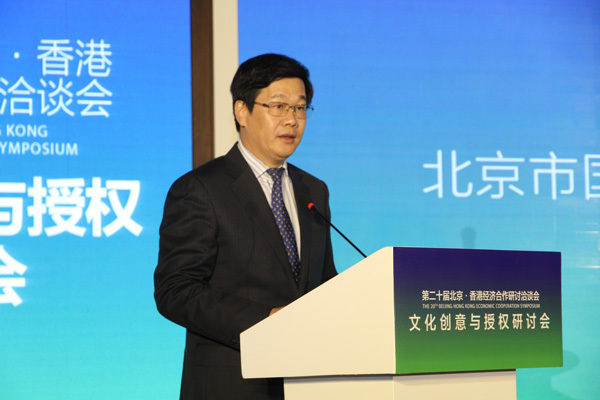 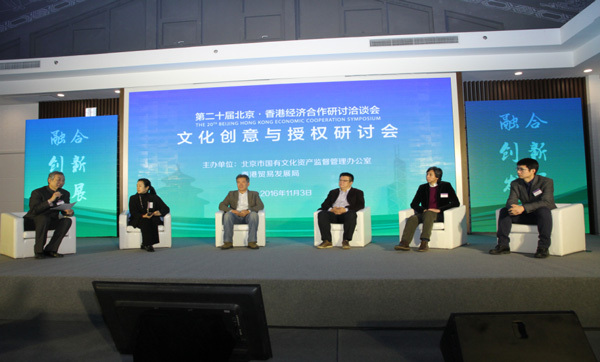 The 21st Beijing- Hong Kong Economic Cooperation Symposium was held on November 28 and 29 in Hong Kong. 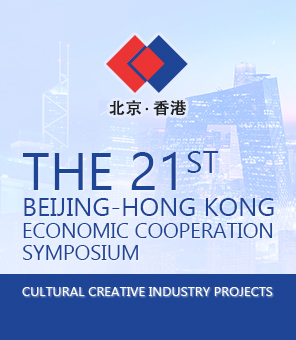 The cultural creative industry projects of the 21st Beijing-Hong Kong Economic Cooperation Symposium will be held in Hong Kong on Nov 28 and 29. 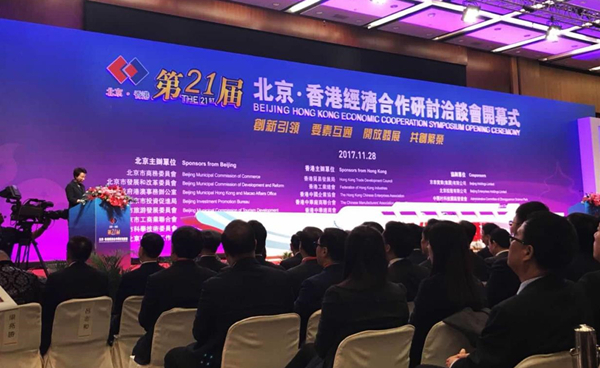 The cultural creative industry projects of the 21st Beijing-Hong Kong Economic Cooperation Symposium was held in Hong Kong on Nov 28 and 29. 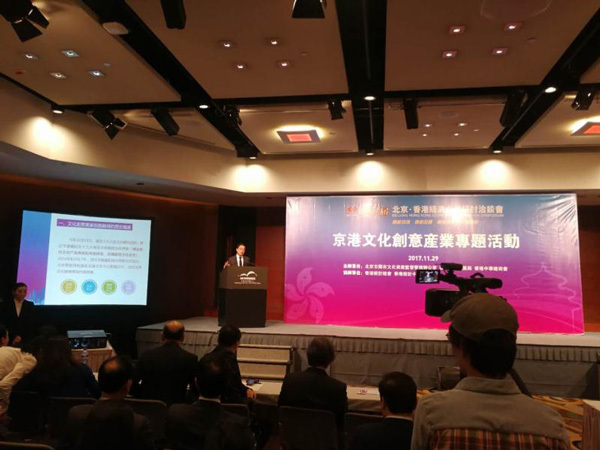 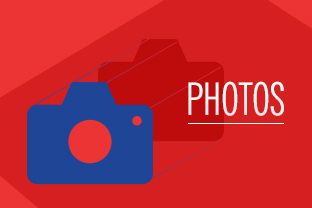 The Beijing and Hong Kong governments have prepared various activities for the symposium. 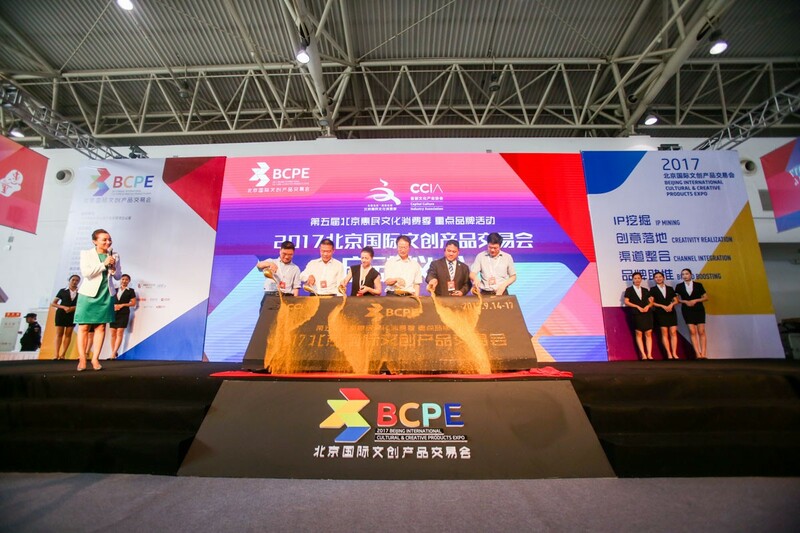 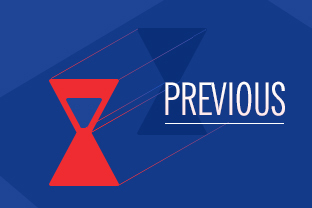 The activities will include an introduction, a marketing event, a traditional culture innovation forum, a Beijing-Hong Kong cultural creative industry exhibition, and a creative design and future life salon. 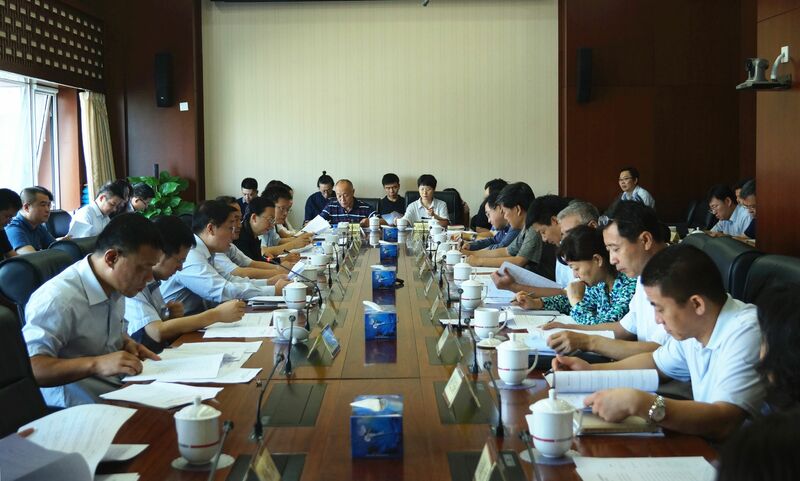 Copyright ©2017 State-owned Cultural Assets Supervision and Administration Office of the People's Govemment of Beijing Municipality.